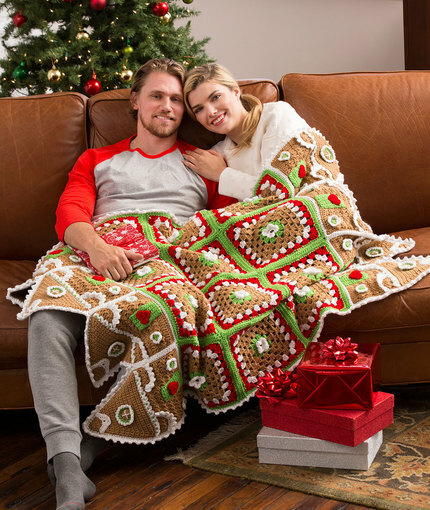 Nothing shouts “it’s the holidays” better than a warm cozy blanket. 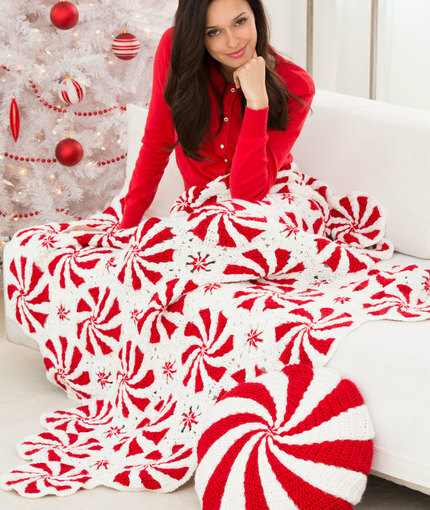 With a crochet Christmas blanket you can stay cozy and festive. Now the hard part is choosing which one of these to make. 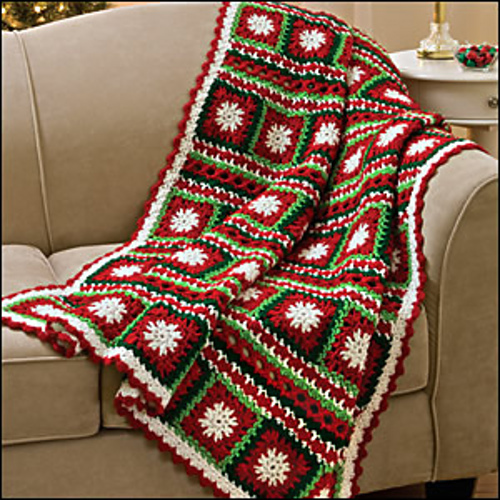 This Snowflake Afghan is a great one to cuddle up under! This Gingerbread House Throw is so clever. This Peppermint Throw. I absolutely love it! This Snowflakes and Ribbon Throw has got it going on. 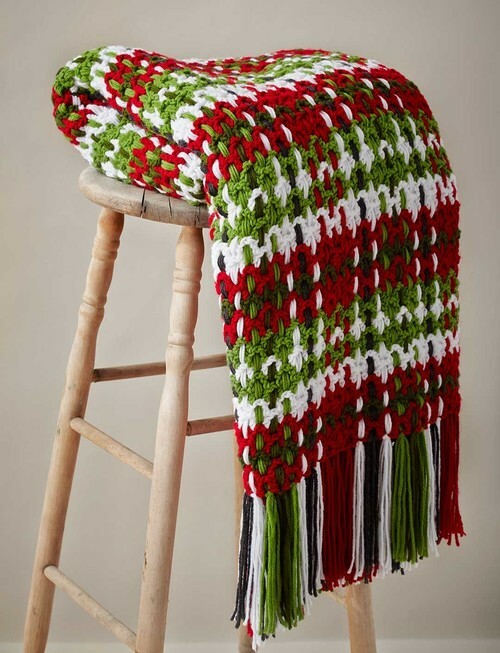 This Christmas Plaid Afghan is one of a kind. I don’t really ever see a lot or crochet plaid patterns. This Dusty Snowflake Throw is my favorite snowflake blanket! It looks the most realistic. 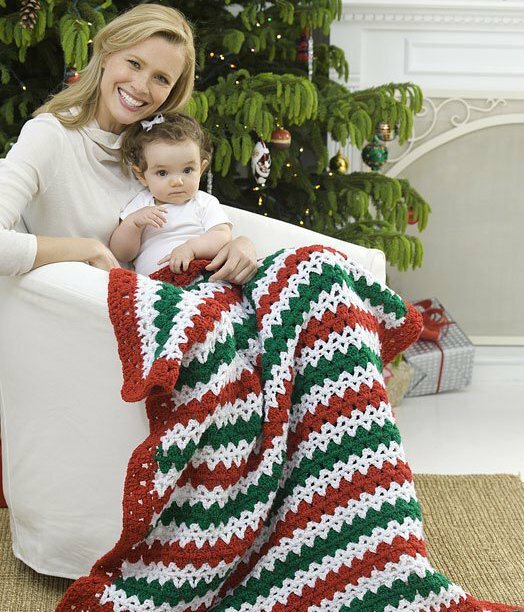 This Crochet Christmas Blanket is quick and easy! I absolutely love stripes. 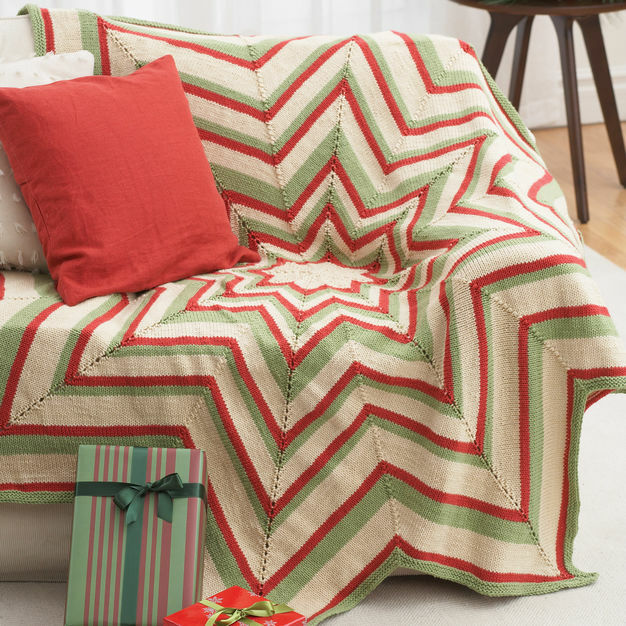 I’ve always loves star blankets, so, this 8 Pointed Christmas Star is one of my favorites!